Making lifestyle changes and committing to a training programme with me as your personal trainer is about you, not me. Your achievements will be all yours, not mine! I will give you the benefits of my professional knowledge and experience, gained over many years in the sports and fitness industry. I have a background of competitive sport, details of which I would be happy to share with you another time, but, as I say, the purpose of this website isn’t to post my past sporting achievements, it is about your forthcoming achievements, whatever they may be. Having said that! For your own peace of mind, it is important that you should seek assurance of my qualifications and insurances. The reason for this is that in the UK the personal training industry has been largely unregulated, which means that anyone can set themselves up as a personal trainer anytime they choose. In other industries, especially those dealing with clients health, there is a professional body, to which an individual must have membership to enable them to practise, e.g. doctors, dentists and physiotherapists. Although not governed by law, personal training now has a self-regulating organisation. 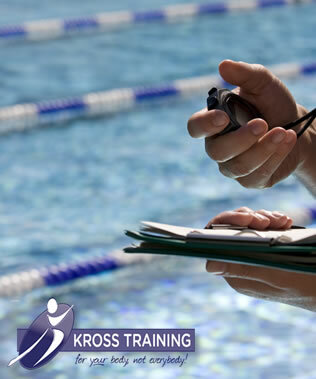 The Register of Exercise Professionals (REPs), www.exerciseregister.org, brings clarity to the situation and offers the public reassurance as to the type of qualifications they should be looking for in an exercise professional.